Our mission is to increase the effectiveness of Republican women in the cause of good government through political education and activity. 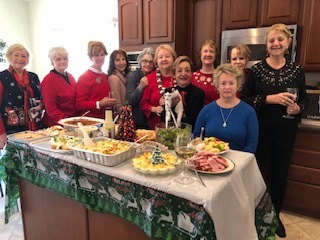 SHRW is a member of the Nevada Federation of Republican Women (NvFRW) and the National Federation of Republican Women (NFRW). 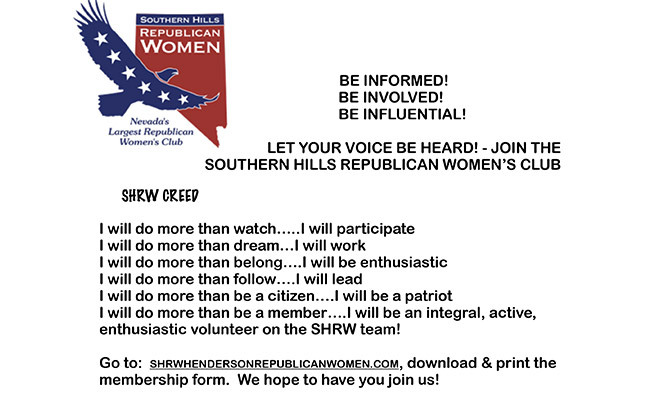 By joining the SHRW you are basically joining three dynamic organizations! 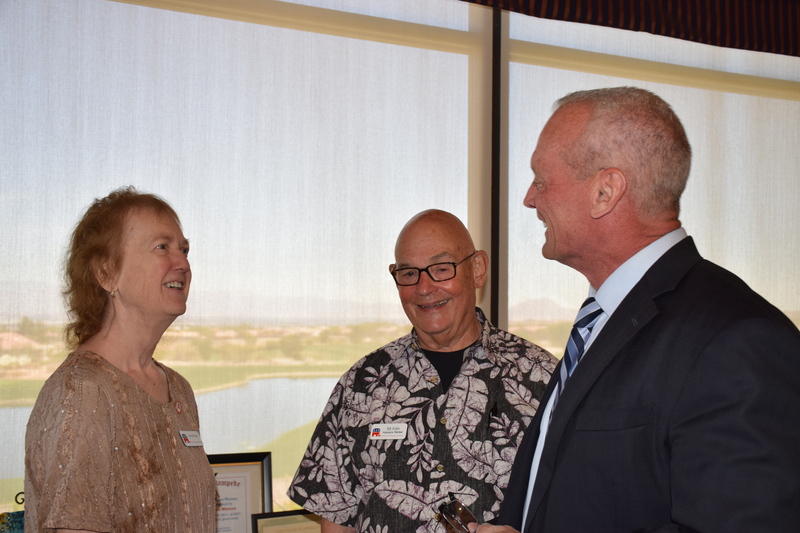 We invite you to join us at our monthly luncheon meetings which are (generally) held on the 4th Tuesday of the month at Buckman’s Grille in Sun City Anthem (click here for the date and upcoming speaker information). 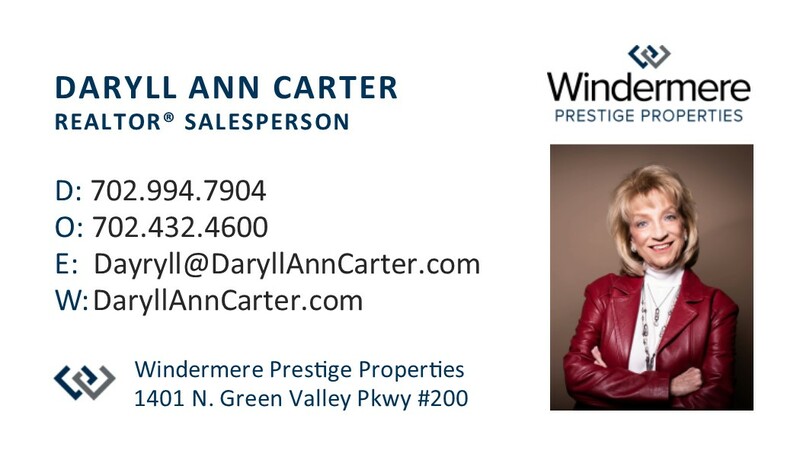 SHRW Members and Candidates Who Advertise! 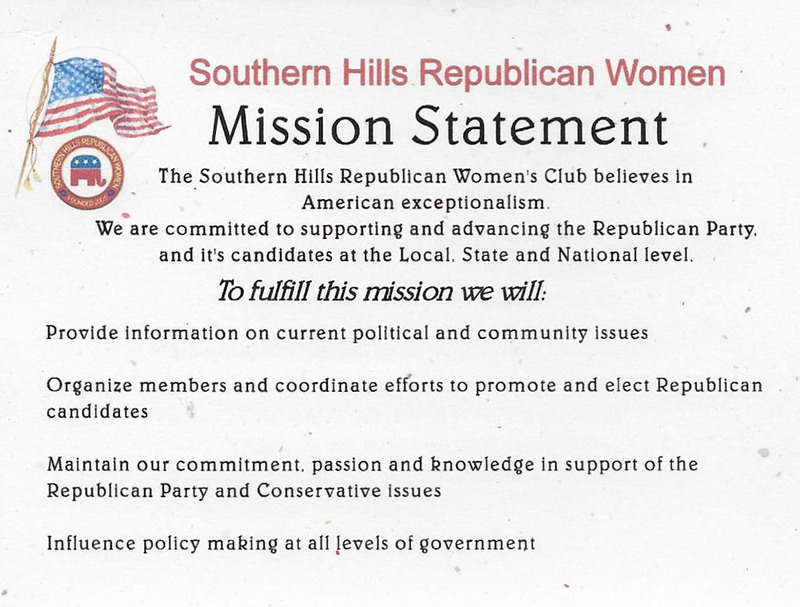 Southern Hills Republican Women’s Club advertising does not reflect the opinion of SHRW members. Ads are paid for by candidates or their committees. SHRW does not endorse individual political candidates who are Republicans to the exclusion of other Republican candidates. Keith Pickard won the November election for the state Senate, District 20 by 28 votes. 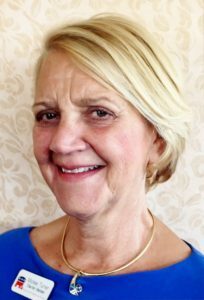 His Democrat opponent, Julie Pazina requested a recount. The end result was victorious for Keith by 24 votes. Every woman in our club can take credit for Keith’s win. Without our votes he would have been defeated. Keith’s win will prevent the Democrats from having a super majority in the Senate and therefore prevent them from passing a tax bill in the upcoming legislative session. State law require a super majority to pass any new tax. There can be no better message for “every vote counts” than Keith’s story. It is imperative that we work to get every Republican to vote. 2020 will be crucial as the state will redistrict after the 2020 election. If Democrats control the Assembly and the Senate they will redistrict so that we will never turn the state RED again. 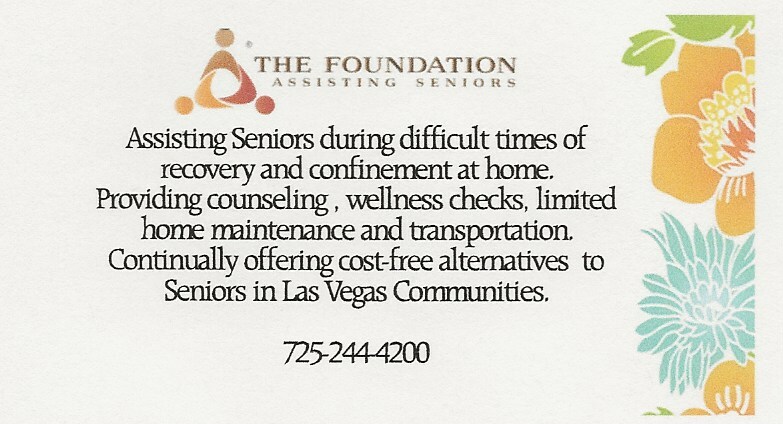 Keith is our speaker this month. You will want to hear his message! Join us as we start our hard work to turn this state RED.